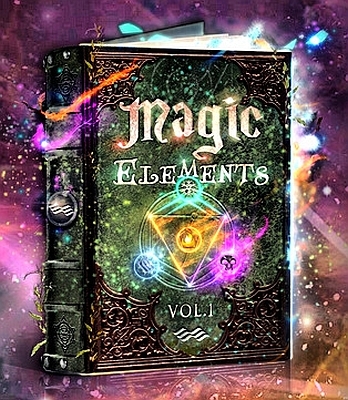 "Magic Elements" is a detailed collection of the developed and original sounds of organic elements, elements, actions, characters, objects, spells and atmospheres in the field of magic. Each element of the collection contains many spells, actions / movements, such as whistling, strikes, the atmosphere, as well as many variations of intensity and speed. All these sounds are carefully designed, edited and labeled. The generic category contains neutral sounds that can be used in any project. The source folder contains many useful files that support your creativity with sounds such as choirs, discordant metal, creatures, paper, trash, drones, cracks, textures, friction, etc.